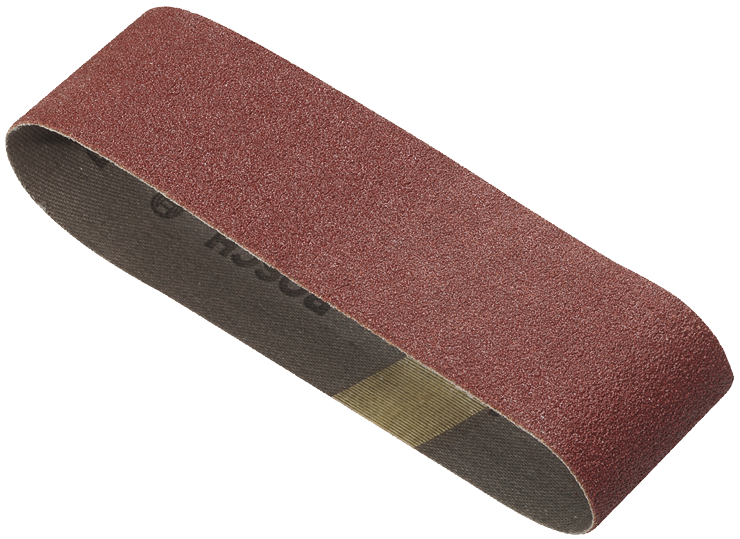 Open-coat, resin-bonded aluminum oxide abrasive provides long life and fast material removal on wood and other surfaces. Three-piece package of assorted 40 grit belts for fast material removal. Anti-static backing for highest removal and consistent finish.